Simply put, website traffic is the number of visits to your website. Sometimes called sessions or visits, website traffic provides a good indication of how your website, marketing, and even business is growing, or not in some cases! 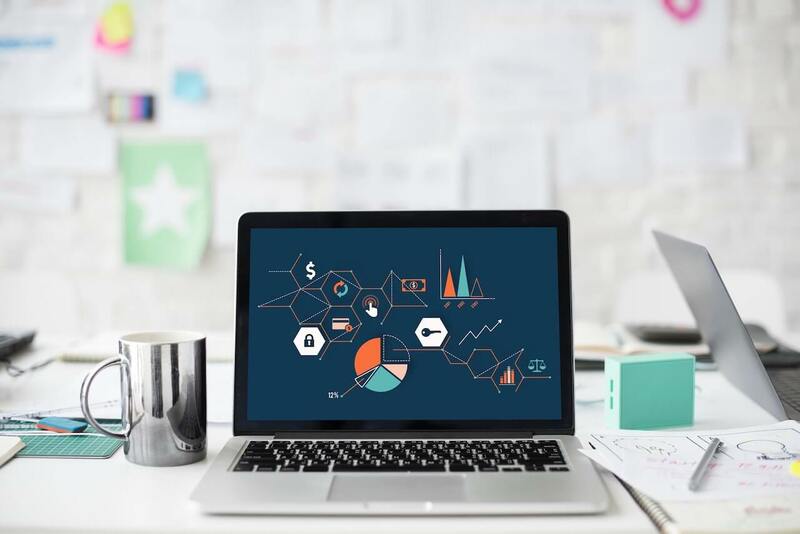 One of the most common ways businesses track and measure website traffic is through an analytics tool linked to their website, which records metrics such as website traffic. Google Analytics is one such tool that is capable of recording website traffic. The conversion rate of a website is the percentage of people who completed a specific action on that website, for example: making a purchase or completing a form. High-performing websites tend to have a high conversion rate. Your websites bounce rate is the number of people who leave your website immediately after arriving. High-performing websites tend to have a low bounce rate. Bounce rate is a strong indicator of how engaged your website visitors are. Website users who are visiting multiple pages of your website do not contribute to the bounce rate metric. Websites which are engaging, relevant to the user and easy to navigate tend to benefit from a lower bounce rate. An exit page is the last page a user accessed on your website during a visit, while the exit rates of a particular page on a website is the most common metric to measure the performance of exit pages. Exit rate is a good indicator of page performance, as is digging down into the exit pages themselves. A page experiencing a high exit rate could highlight some performance issues that might need addressing. Simply the number of times a page on your website has been loaded, the page views metric is a good indicator of how often visitors successfully access the content on your website. A high number of page views could be a good indication of good quality and valuable website content. Average session duration is the average length of time a website visitor spends in one visit to your website. It is measured in time (seconds, minutes, hours). Average session duration is directly linked with relevance and user engagement on your website. The more relevant, useful and engaging your content is, the more time that a visitor will tend to spend browsing the content across your site. The metric is important to all websites and businesses as it can help identify the areas where content can be improved. It’s likely a page with a high number of page views but low average session duration could be enhanced by improving the navigation, layout or page content. Not quite sure where to start? We are experts in website design, branding and marketing. Contact us today to find out what we can do for you. Rob is Ravenswood Media's Digital Marketing manager. 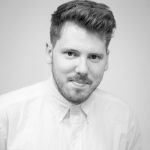 He is a growth marketing professional, with a BA Hons in Business Management & Marketing and a wealth of experience within B2B, eCommerce, SaaS and Technology sectors. Previous PostWhat is a Facebook Pixel?